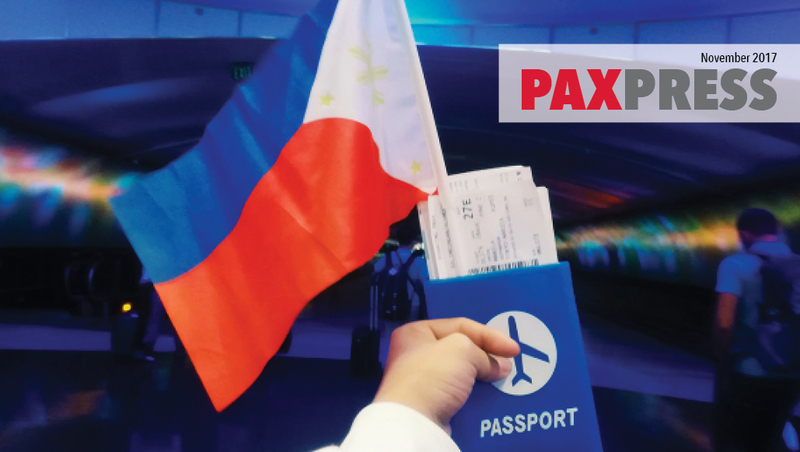 Filipinos, Indonesians, Egyptians, Germans, Ukrainians, Koreans, and many more nationalities from across the world have embarked on a life-changing journey which they could never have imagined. I am part of it! Coming to the land of the free was a big step for me; just leaving my country and my comfort zone was a big challenge. It was like a game that had no retry button, and there was no turning back. I was hopeful but not excited; I was happy but not joyful; I was sad but not lonely; and I was ambivalent. Everything was so full of mystery that I didn’t know what was true anymore. I keep on reminding myself to this day that I am in America and not in my home country, because it still feels like a dream. One thing that really struck me when I arrived here in America was the value of communication and respect. After just seven weeks, I had already learned how to deal with things that typical teenagers don’t deal with. Being able to say “I am from the Philippines” is one of the best parts of this exchange, and those who appreciate all my efforts and gestures are priceless to me. I was not expecting so much and I’m grateful for what I have received. I feel so welcome that I can’t contain how happy I am and how inspired I am to give back. All I hoped for was to be given a quality education but then I was also given kind-hearted and loving people around me, from my host family, to my school’s staff and classmates. I learned to be open to everybody and also to doors of opportunity. I kept on trying new things. 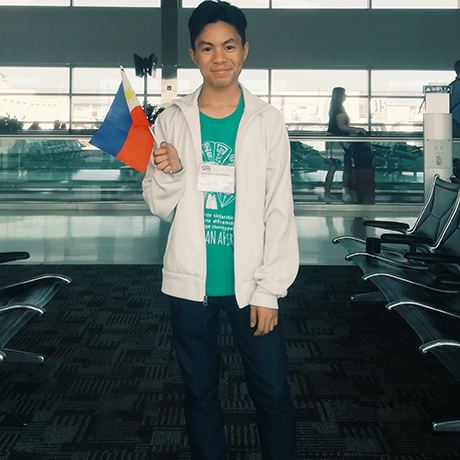 I learned how to value my nationality, and I realized that I was special—special in the way that I can touch hearts by simply sharing stories, laughter, and a smile. America has been really good to me so far. Despite the sadness I have, I know that day by day I will feel better and things will be better, because this journey is unimaginable and unexpected. It is full of surprises. Just a couple of months in, the year is really just starting, and I know that the best is yet to come. I am ready for all the experiences that I will have, and I know that I will learn new lessons that I will use for the rest of my life.